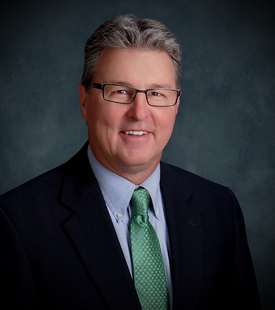 Michael (Mike) C. Waller is a Partner in the firm’s Bismarck Litigation Department. His practice focuses on civil ligation with an emphasis in professional malpractice and the defense of construction claims (highways and bridges). He joined the firm in 2001 after practicing with Fleck, Mather & Strutz, Ltd., in Bismarck, North Dakota, since 2001. Prior to that time, Mike spent fifteen years in general litigation practice in eastern Montana and southwestern North Dakota.